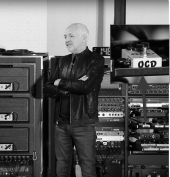 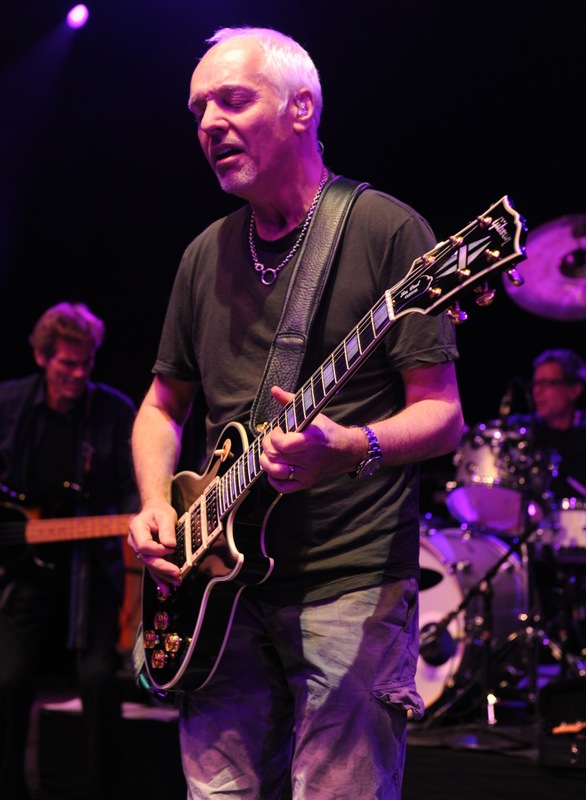 A musician who needs no introduction, Peter Frampton is obsessed with good tone. That's why he chooses to equip his pedalboard with Fulltone gear. 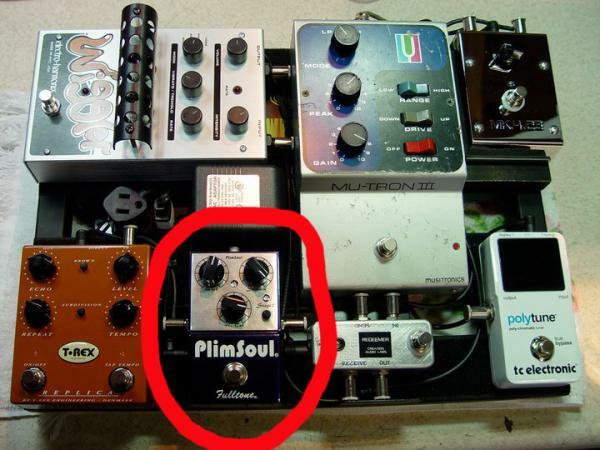 A long time FD2 and DéjaVibe owner, he has just added the Plimsoul and OCD to his arsenal.